The Martian is an upcoming science fiction film directed by Ridley Scott. The screenplay by Drew Goddard is based on the 2011 novel The Martian by Andy Weir. The U.S. production stars Matt Damon, with Jessica Chastain, Michael Peña, Kristen Wiig, Jeff Daniels, Kate Mara, and Donald Glover in supporting roles. It will mark Scott’s fourth science-fiction film after Alien (1979), Blade Runner (1982), and Prometheus (2012). The film is scheduled to be released on October 2, 2015 in 3D and 2D. 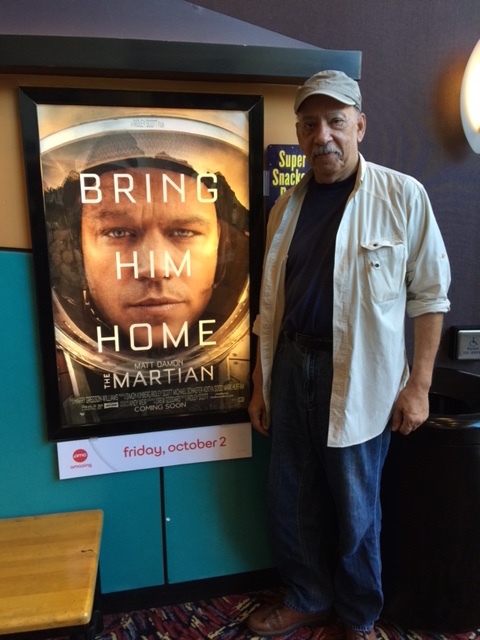 Kids Talk Radio will cover the news related to the new movie “The Martian” by novelist Andy Weir. I had an opportunity to interview Andy two years before the movie was finished. I will be the first in line to see this movie. I read the novel and listen to it on second time on audio tracks. 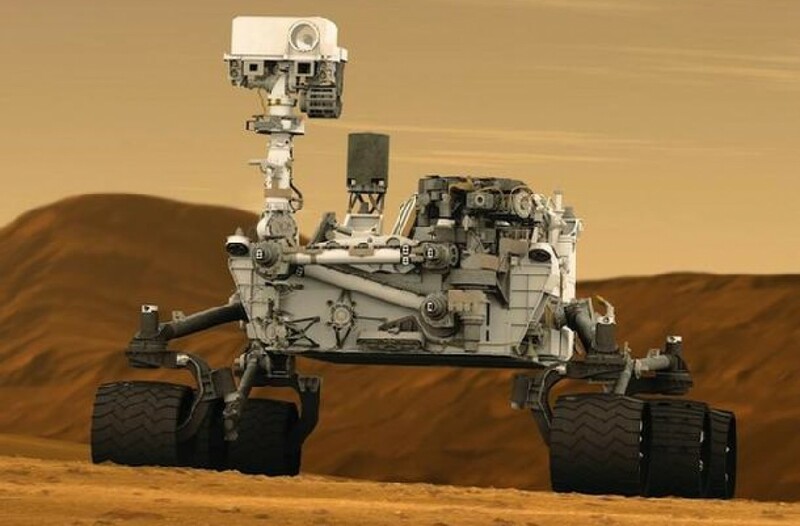 It inspired a lot of the work that we are doing on the “Occupy Mars Learning Adventures.”The language in the novel was not suitable for school age students. I could not recommend the book for this reason. However, we translated the ideas into an exciting Jr. astronaut training program. The movie “The Martian” will be released October, 2015.